Whether you have a small apartment or a spacious home with a huge family room, every family needs a place for the TV, stereo and sound system. 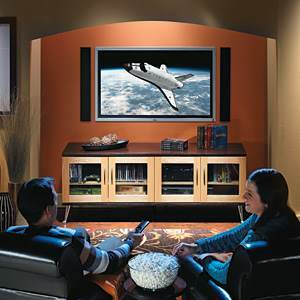 With free entertainment center plans, there is a style and size to fit any room. Choose from simple TV stands, corner units or whole wall entertainment center plans to add style and storage without breaking the budget. 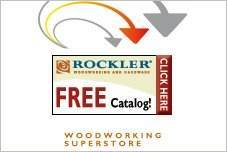 Select MDF material for sturdy, inexpensive shelving or choose beautiful hardwoods for a media center that is sure to become a family heirloom. 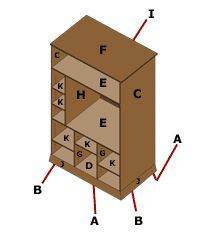 Plans can be adapted to fit any room and may be modular, feature glass or wooden doors, or even a rotating swivel for the TV. Choose modern to traditional styling to blend with the room's decor and add special trims, molding, paint or stain to give it a custom look to brighten any home. 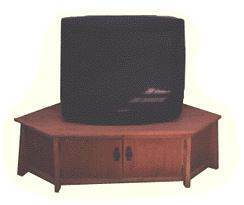 Build this entertainment center that is designed for a 54 inch or smaller flat screen television with six divided shelves for all your components. 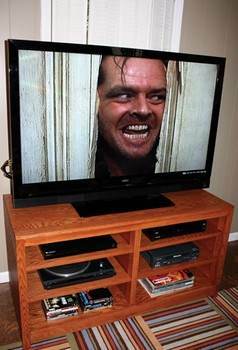 Using pre-glued pine boards and this plan you can create a functional entertainment center that has a place for all your components and more. 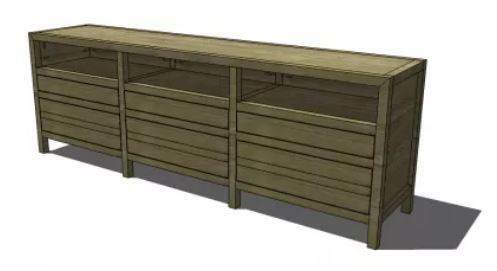 This console measures 81 inches long and is designed to hold a flat screen TV of any size and has three open component shelves and drawers for storing DVD's and other miscellaneous items. 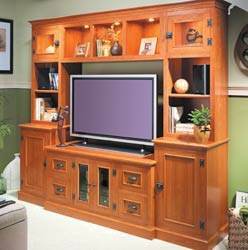 Build a large entertainment center that has space for a flat screen and lower, upper and side cabinets for storing and displaying. Here is a project for a contemporary and elegant entertainment center with glass front cabinets. 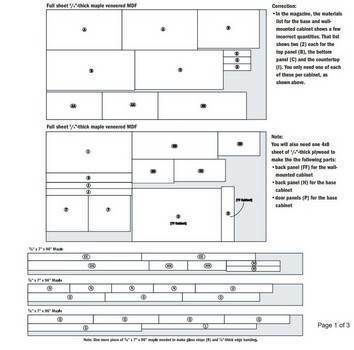 With this TV stand plan you can operate all your media equipment with the doors closed. 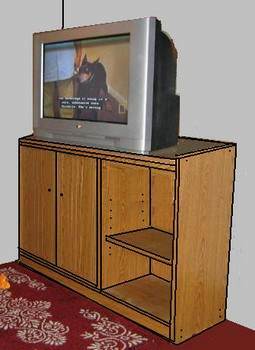 Here is an inexpensive project for an entertainment center built out of plywood with display shelving and cabinet. 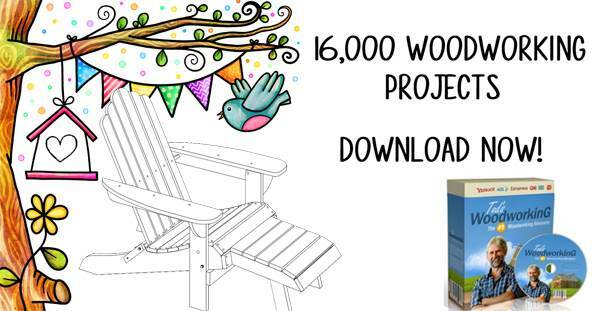 This is a project for a modular wall unit and cabinet.